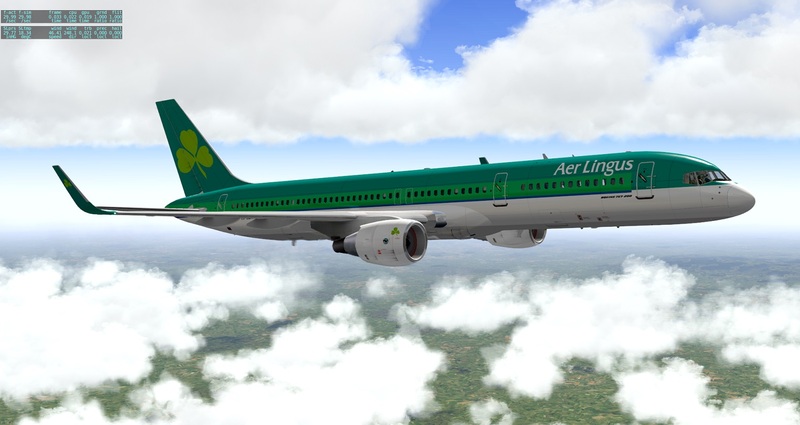 Description: Beautiful private jet livery found by T.W. Hanson for the NGX 738! 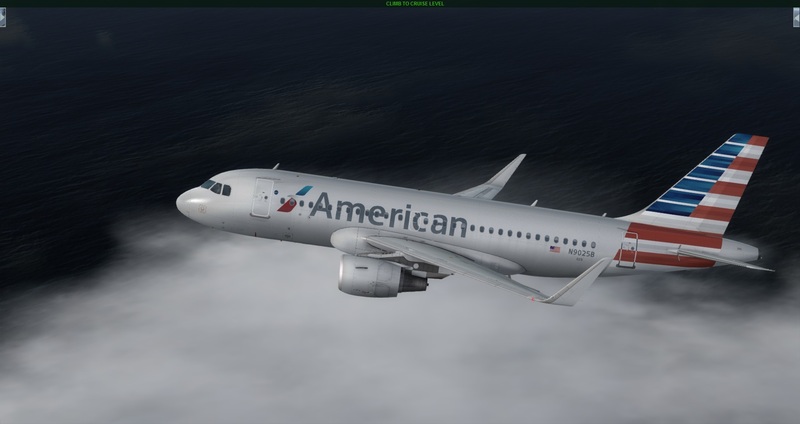 Description: Holding Short Runway 25 @ KEGE. 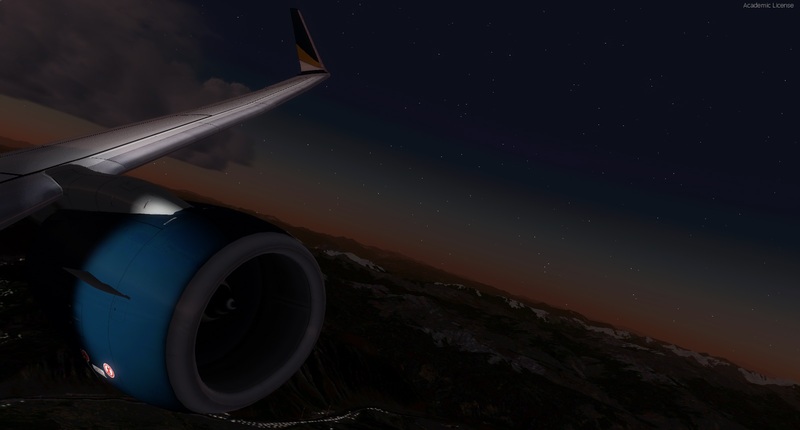 Description: KEGE-KPHX with Randy and Zak!